If had a choice what would you use??? Thread: If had a choice what would you use??? If anyone out there had a choice what AS would you use??? I have done a cycle of T200 and really liked it...no side effects at all and good gains. I am looking to do another cycle and was wondering, if I was wanting to cut a lot and bulk a little what would be the best..expect HGH, no hgh for me. eq in conjunction with testosterone . Test prop/fina/eq with last 4 weeks of winny. That seems a little heavy for a second cycle. like mindbomb said test/eq/fina, IMO an excelent cycle. 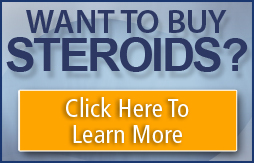 i would never use 1 steroid by itself, but if i had to it would be test.